Follow us on Facebook, Twitter, LinkedIn, or now on Instagram to keep up to date on company events, recipes, mixing videos, and more. 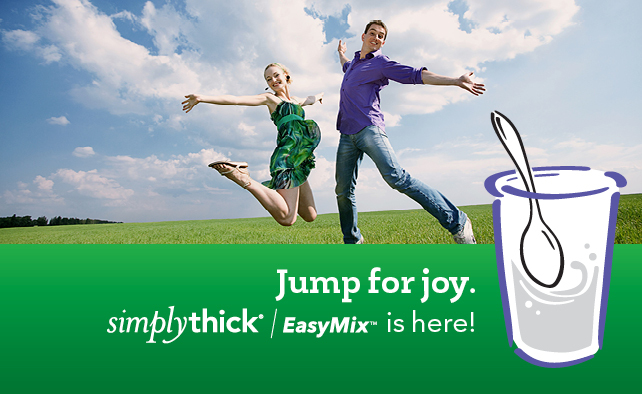 Watch our short video and learn how to mix SimplyThick EasyMix. 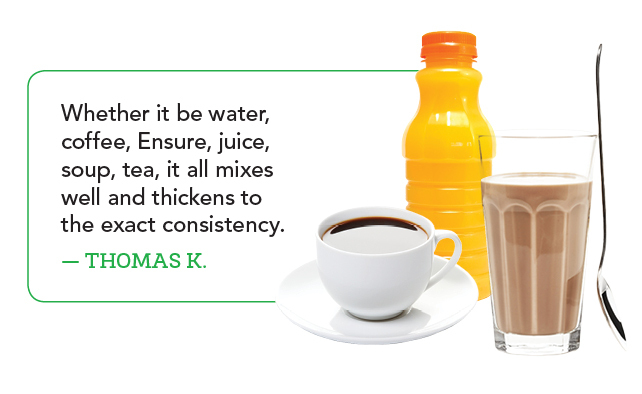 Click here to view the EasyMix video. 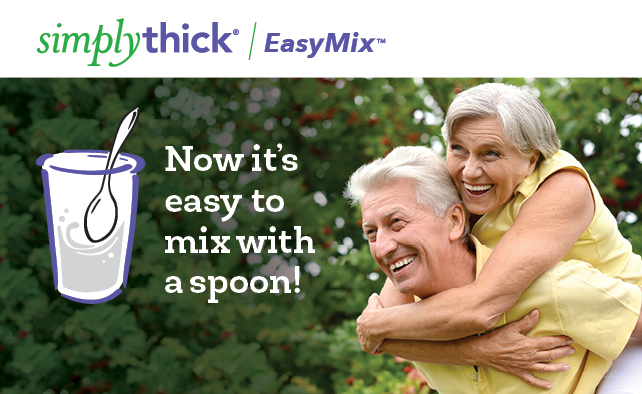 Read the story behind SimplyThick EasyMix and the new benefits you can expect.